Witness the majesty of this exceptionally maintained custom-built home in the coveted Millpond Estates. 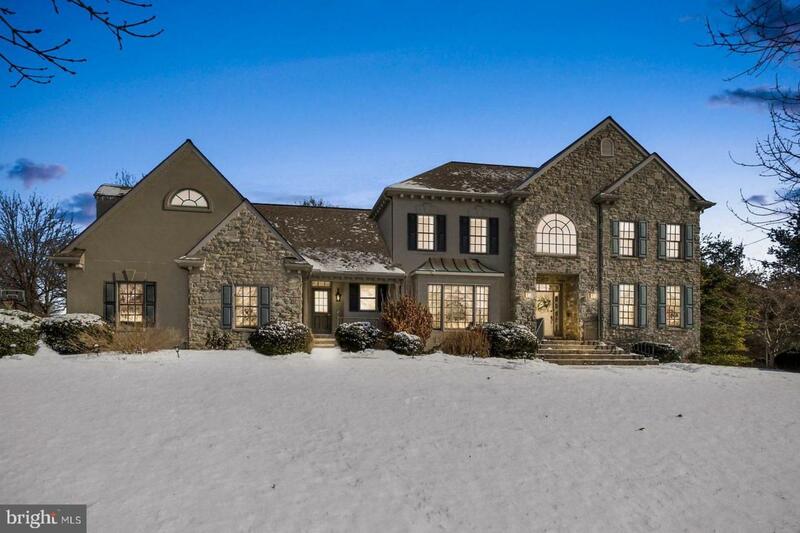 Elegantly detailed with tray ceilings, custom moldings, and decorative pillars, this home is also practical in function with 6 bedrooms, 4.5 bathrooms, finished walk-out basement, and 3-zone heating/cooling system! Entertain privately on over half an acre; the open floor plan begins with a generous foyer that flows seamlessly to a formal dining room, custom gourmet kitchen, vaulted ceiling living space, screened-in porch, composite deck, office, piano room and dual staircases. 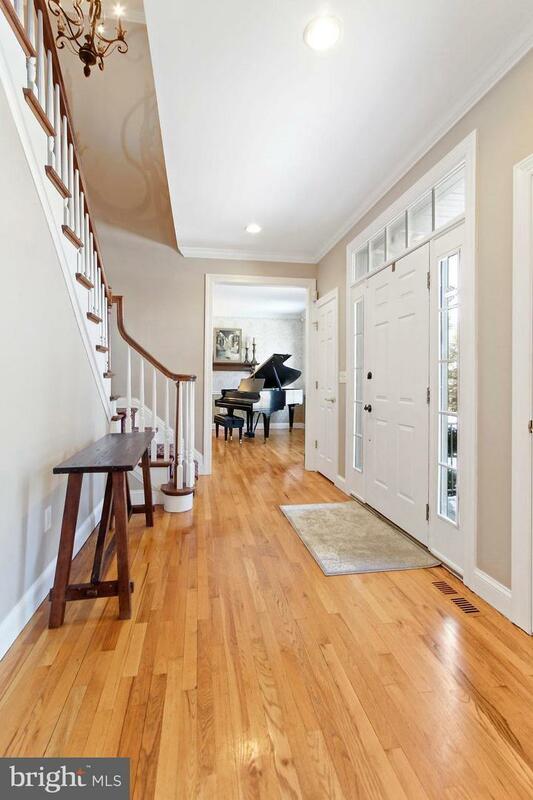 A separate mudroom entrance leads you to a powder room, built-ins for dropping off backpacks and shoes, and direct access to the 3-car garage--which also has a separate staircase into the basement! The walkout basement is a comfortable 1200 extra square feet of carpeted space with a private bedroom and full bath. It is also equipped with a wine cellar on an independent cooling system! Upstairs, you have 5 bedrooms, including a castle-esque master suite. Retire to your private sitting/nursery room, luxury bath with whirlpool tub & tiled shower, or straight to bed--surrounded by a tray ceiling and crown moldings. Each bedroom has hardwood floors, ceiling fans, and window treatments. Some are equipped with built-in trunks that also serve as window seats. A spacious cedar closet and insulated attic storage are accessible from the upstairs hallway so you can store things without having to run to the basement. This home comes with a security system, surround sound, radon mitigation system, water treatment system, newer furnace, recessed lighting, and unbelievable curb appeal. See for yourself in this 3D virtual tour: https://my.matterport.com/show/?m=sxxaD38EQGM&brand=0. If you have a VR headset, use this link: https://my.matterport.com/vr/show/?m=sxxaD38EQGM. Lititz is the 2013 winner of Budget Travel's "America's Coolest Small Towns" competition. Make yourself home in this one-of-a-kind beauty in a peaceful, established neighborhood!